With so many levels of partnerships, it can get confusing to differentiate between the different tiers and what it means to be at each level. 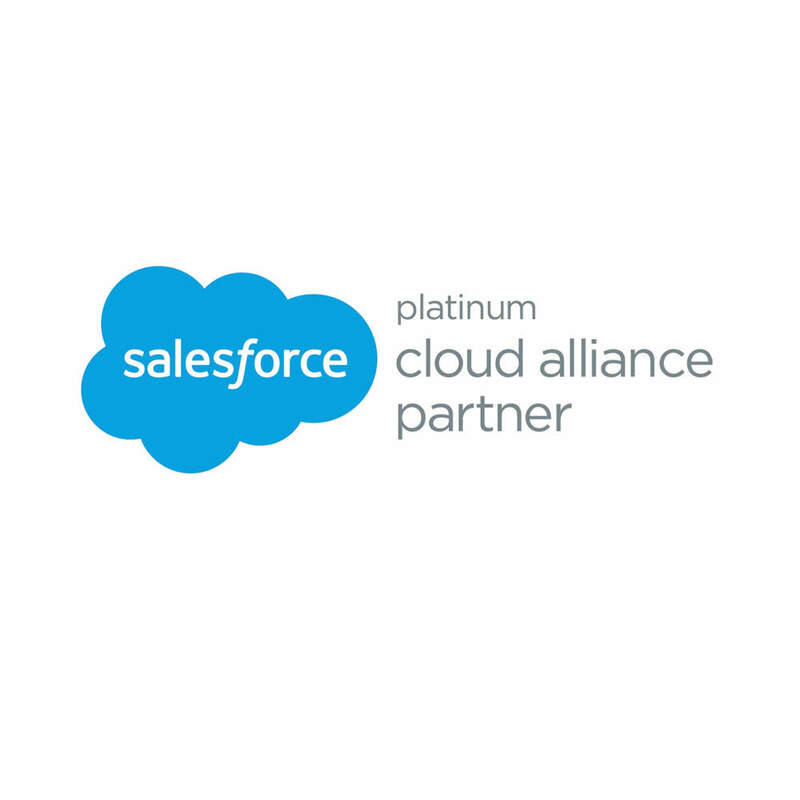 While there are hundreds of Bronze through Gold partners across the world, there are only a handful of partners that Salesforce Marketing Cloud has decided to honor as “Platinum” partners. We’re honored to have been chosen as one of their elite level “go to market partners”; particularly because this honor is earned through tons of hard work and extensive training. So, what does this really mean to you the end client and why is it important? To earn the trust of an organization like Salesforce Marketing Cloud, you have to dedicate yourself to the platform. That’s why Digital Fusion utilizes top-level talent with extensive knowledge of all facets of marketing cloud to help companies implement and get the very most from their investment in this market leading technology. Becoming a Platinum Partner is a vote of confidence and reflects the thousands of hours of training and certification that we have undertaken. It means Salesforce not only recognizes that Digital Fusion is one of the best at implementing and managing Salesforce for clients, but that the level of knowledge and expertise we bring to clients is only equaled by the best partners in the world. Trust is essential in picking an agency. Our Platinum status is the ultimate vote of confidence in our knowledge how to help our clients maximize their marketing investments. 99.65% deliverability rate on emails for Bakers Square; we’ve proven our chops with Saleforce, and the digital marketing community as a whole. Platinum Partnership comes with the expectation that you are working with the best in their field. That’s why Salesforce entrusts Digital Fusion with their highest level of partnership. This might be what we’re most proud of. Achieving Platinum status only happens after you’ve successfully implemented hundreds of different instances of marketing cloud, configured instances of the platform for success and sold enough licenses and messaging programs to rank amongst the Top Ten partners worldwide. The marketing cloud partners also bring specific vertical expertise (CPG, Retail, Financial Services, Restaurants, eRetail, B2b, etc.) to the table and the Marketing Cloud organization goes to great pains to insure the right partner is matched to the client so that this expertise can be brought to bear. To become a Platinum Partner, you have to start with a proven track record of client success and satisfaction. To make the cut from there, you have to have all of the intangibles that make a company uniquely fitted for almost any situation. From strategy consulting, next generation email expertise, performance driven mobile and social marketing all the way to deep web development and advanced media buying expertise; our team is full of thought leaders and experts who guide your efforts in the digital world. Our employees come from all kinds of different fields and backgrounds to bring a unique perspective on almost any digital situation. We’ve built complex and automated customer journeys. We’ve overhauled more mobile marketing campaigns than we ever thought possible. We’ve done all this for our clients with the level of service that comes with being recognized as a Salesforce Marketing Cloud Platinum Partner before we ever thought about even being recognized as a Platinum Partner. Visit our client success stories and see how we’ve transformed the digital landscape for our clients. Feel free to reach out to us by filling out a contact form. Or, give us a call. We’re happy to explain why we’re proud to be recognized as one of the Top Tier Marketing Cloud partners world wide and why this should be vital to your business going forward. 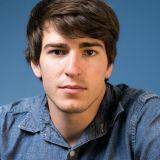 Caleb is responsible for web design, presenting research to clients, guiding software acquisition as well as driving social media programs and strategy. Caleb comes to Denver from his home state of Arkansas where he worked for an agency specializing in automotive clients and TV personalities. Some of his clients included Valspar paint, 3M, West Coast Customs, Gas Monkey Garage and the newly released Mobsteel.